Hey Folks, Joel has three upcoming shows you should check out! 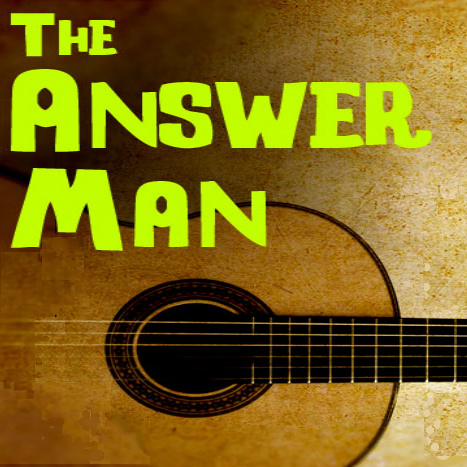 Joel’s short play, Answer Man, is part of Tandem Friends School’s production of their 13th Annual One-Act Plays. 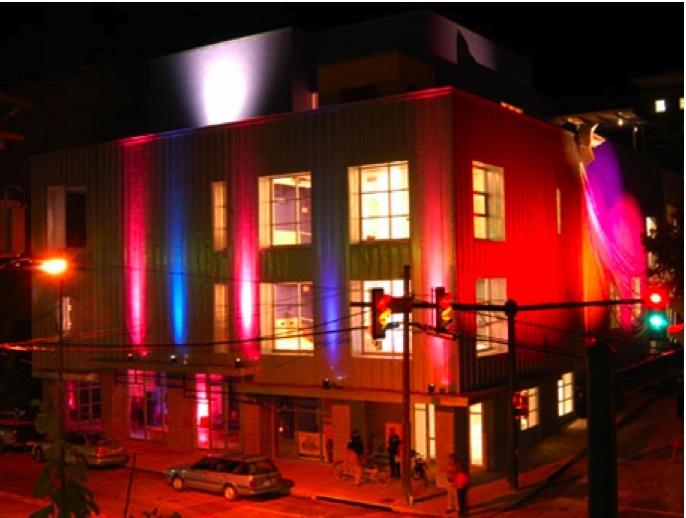 It’s three six short plays at Tandem this weekend. Info in their Facebook invite. Joel is writing something new for the joint Live Arts-Whole Theatre annual production of 24/7 also this weekend. Playwrights arrive on Friday, are given a cast size and breakdown and are expected to have a script by Saturday morning. Then the company goes into production and stages two performances that night. Full info at Whole Theater website, tickets at Live Arts website. 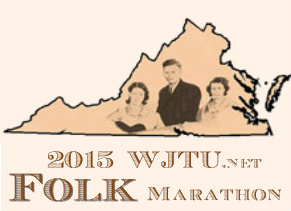 On Monday, February 2nd Joel will be hosting a radio show from 91.1 or wtju.net as part of the 2015 Folk Marathon fund drive. Tune in to hear some wonderful recordings of blues players from the 1920s to the 1950s. Lightning Hopkins, Pink Anderson, John Hurt, Henry Thomas, Skip James, Robert Johnson, plus Classic Blues, Chicago Blues, and more. Then donate money to WTJU! 2-4pm.